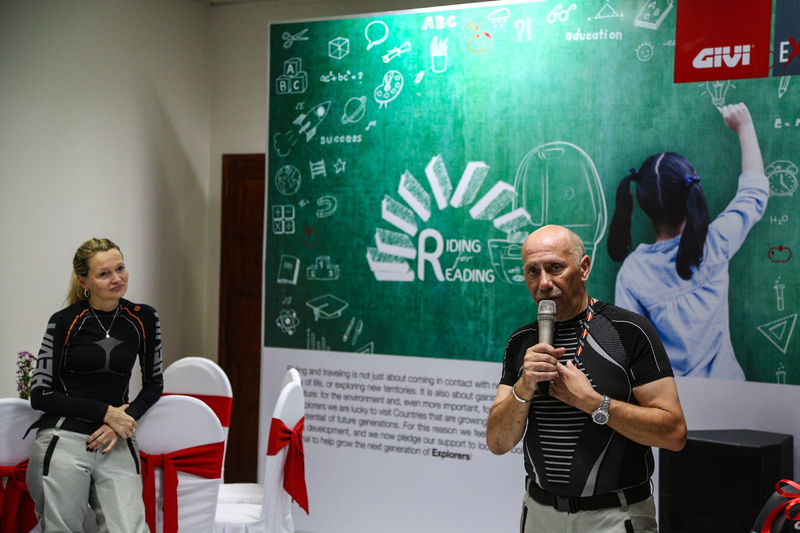 It’s a mindset, a commitment to open our eyes and hearts to what is around us, embrace different cultures, expand our horizons and try to help making the world a better place, for everybody. 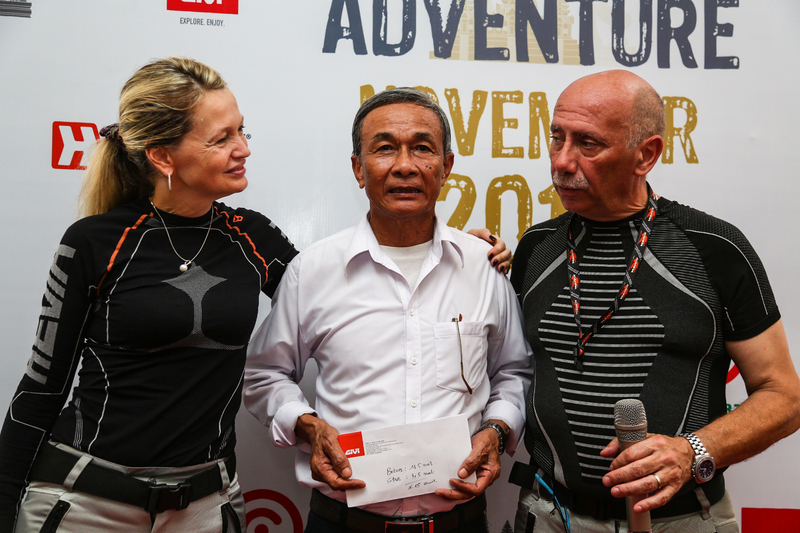 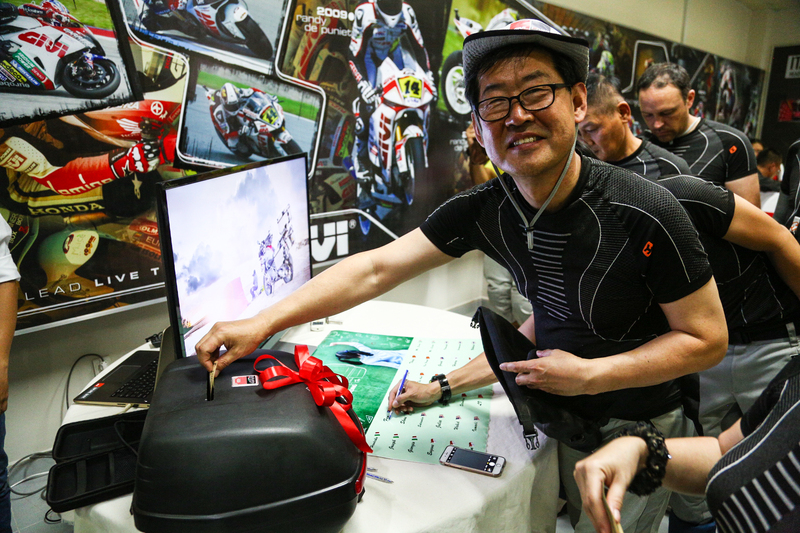 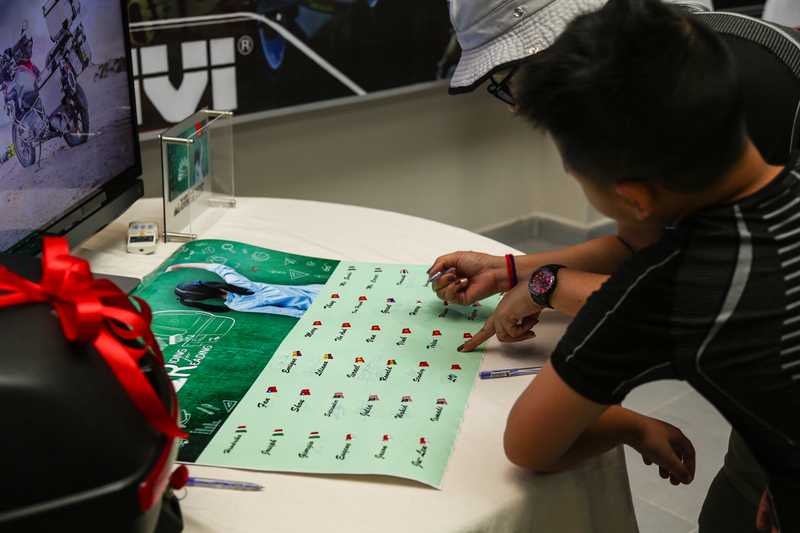 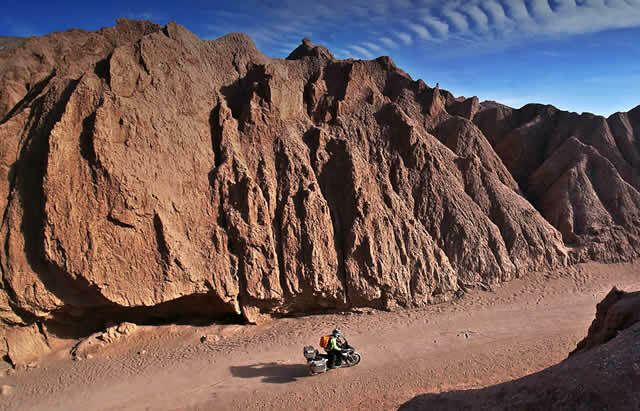 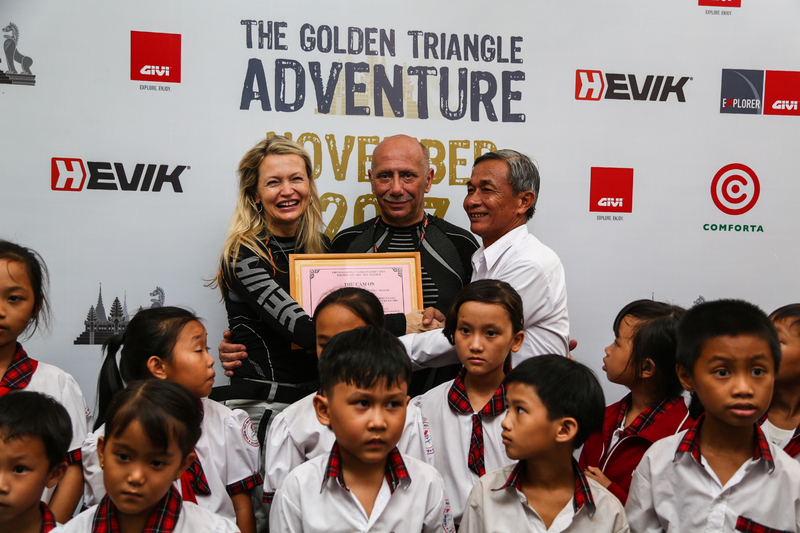 The participants to the 2017 GIVI Golden Triangle Adventure joined with enthusiasm the very special initiative launched by Givi Vietnam, and called “Riding for Reading”. 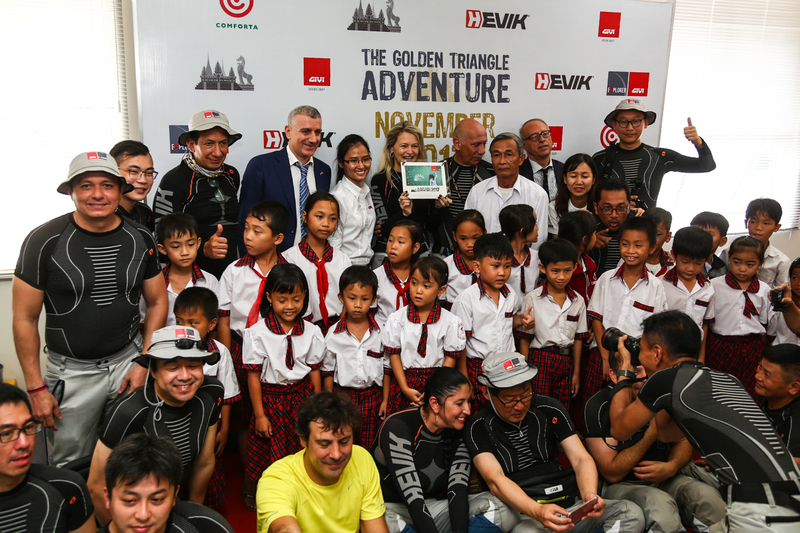 The school was also given a further US$800, donated at lunch by the GIVI Explorer travelers through an impromptu fund raiser.